Nothing makes my day like an easy morning. 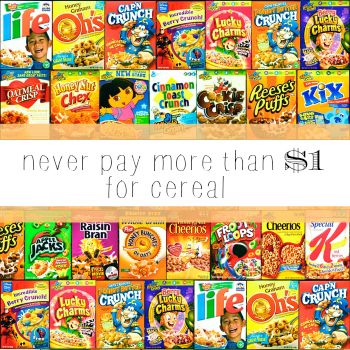 Make life a little easier by being well stocked on cereal… but don’t forget the milk. You can use the item search to find the best deals to pair with it.